My first real home decoration. 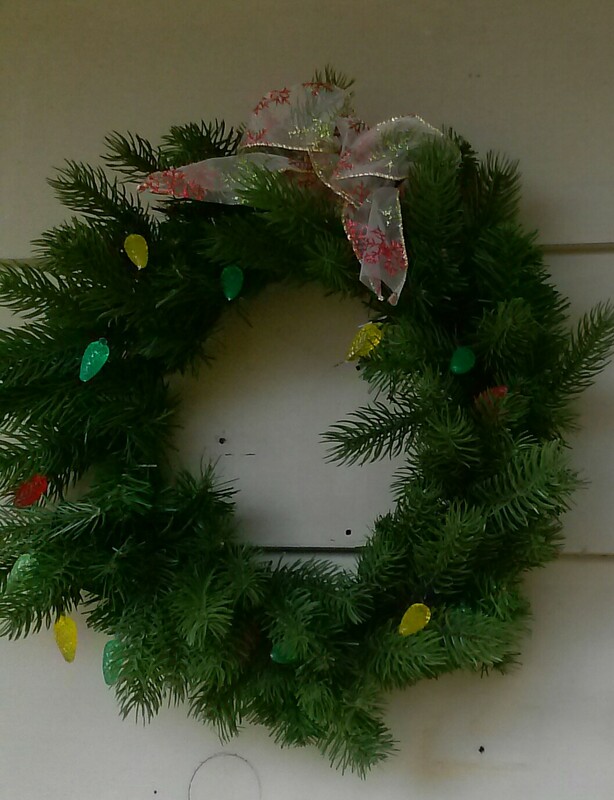 Fourteen years we have lived in this house and just noticed a nail up there, perfect for a wreath! I feel like a grown up now!